Rory McIlroy says a three-month break will put him in the best shape for 2018, even though it means he'll miss the European Tour season finale. "I'm excited for it," McIlroy said Wednesday on the eve of the Northern Trust -- the first of four tournaments in the US PGA Tour's FedEx Cup playoffs. "To have three months where I can focus on myself, my health, my game and just improvement –- I don't think I'm ever going to get a chance like this in my career again." 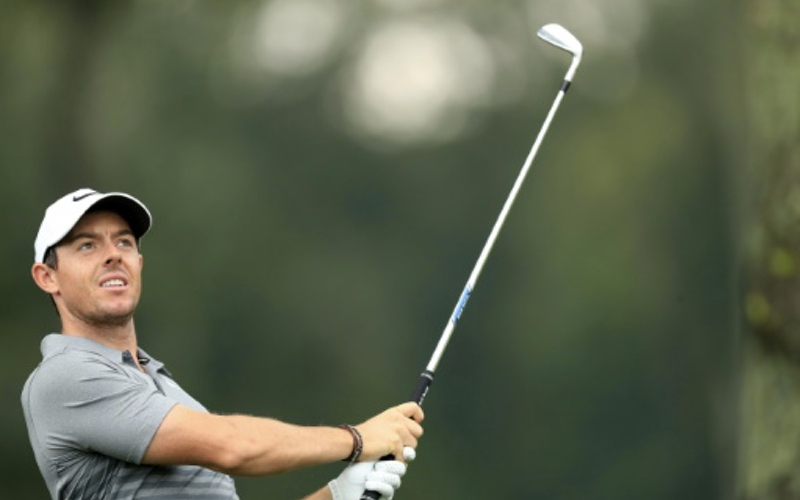 McIlroy continues to battle the after-effects of a cracked rib suffered early in the season. "It's something that I'm going to have to address," McIlroy said. "If I manage it over these next few weeks, I can't do any damage to it." After the PGA Tour playoffs McIlroy will play the Dunhill Links Championship in October and step away until 2018, missing three European Rolex Series events, the WGC-HSBC Champions in Shanghai and the season-ending DP World Tour Championship.